Sunday evening April 08, 2018, 8-11pm CDT, the Radio-Memphis ‘Booze & Blues’ show proudly welcomes legendary Bluesman Watermelon Slim live in the studio. 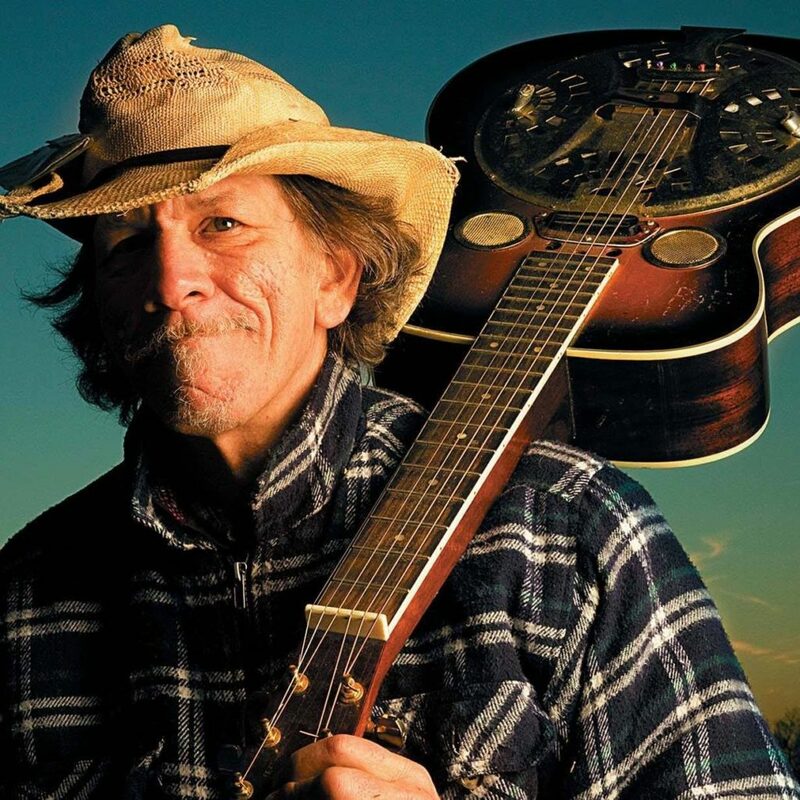 Watermelon Slim will be talking with show hosts Ric Chetter and Jeff Janovetz and he’ll perform some of his tracks live. This is a show you don’t want to miss. To listen to the Live webcast, point your web browser to: http://www.Radio-Memphis.com. You can also use the #FREEAPP for TuneIn Radio, OR, tune in to Radio-Memphis on ROKU & Apple TV with the #FREEAPP for Livestream.